Grace of Spades is Out of Sight! 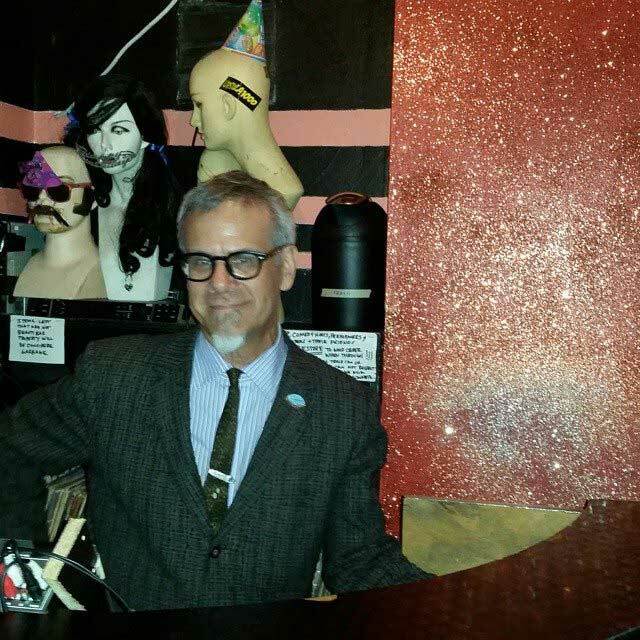 Thursday night is Out Of Sight—the groovy new soul dance party hosted by our pal DJ Xerox. 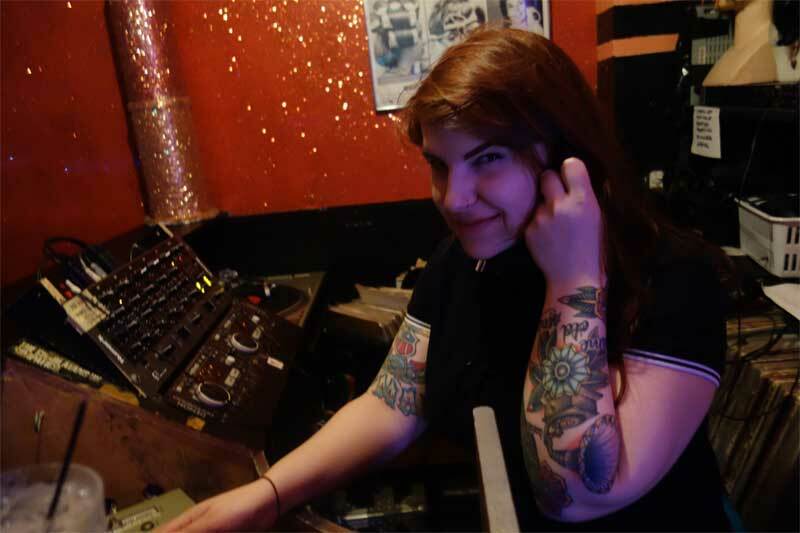 Each Thursday he rounds up a pair of excellent soul music DJs—and there are dozens of them in New York City!—and asks them to play some of their bossest records for the faithful at the Beauty Bar in Manhattan. On May 7, the two DJs were Grace Of Spades and Phast Phreddie the Boogaloo Omnibus. Due to a scheduling conflict, the night was set up so Miss Grace could swing early and cut out for another engagement. She’s got a cool radio show called Watch This Sound on BBox Radio that streams over the Internets. She’s also got a bunch of cool records and she played some at Out Of Sight. As The Boog walked in, about an hour into her set, she was swinging with some righteous R&B records, jumped it up with a couple of early seventies funk jams and ended her portion of the evening with Koko Taylor’s great version of “Wang Dang Doodle” (a touching salute to the DJ who followed her). That Grace Of Spades certainly knows how to play a record, that’s for sure!! Our pal Yana Lil-Jerk was in attendance with her friend Bella, who was celebrating her birthday. The two of them kept the dance floor lively all night long. For his part, Phast Phreddie the Boogaloo Omnibus had fun with the night, especially in the middle, when he played a set of funky “thing” records.